To many of us, a fine dress watch is indispensable. Our other watches might range from rugged sports and tool watches and highly technical pieces, but common sense applied, they don’t get well with the shirt cuffs. 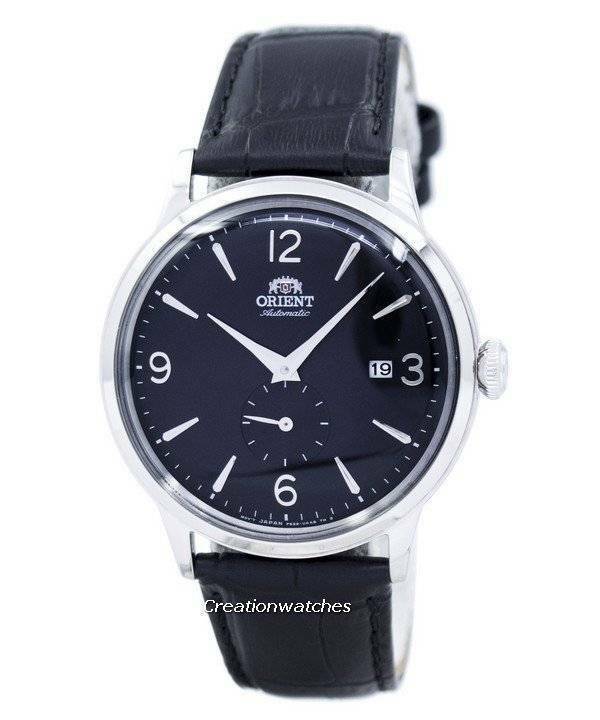 With Orient Classic Automatic watches, that gap is bridged! These are also for the crowds who don’t like to wear dress watches but need a classier option than a chunky diver at an attainable price. Even those not considered as watch guys too find themselves drawn inevitably towards these dress watches every now and then. There’s no denying that dressier quartz watches are widely available for reasonable prices, but for true watch lovers, the Classic Automatic is always the first option. Reasons behind are many. Firstly, they offer the best prices, whether among the entry-level options or the high-ends out there; next, it is about the automatic movements to which, quartz is just no match. Don’t compare these Orients to Patek-s; they simply are not! And they don’t try to fool you that way. They got their unique charms coming from the very Asian design sensibilities that also offer a stellar finish and construction. All that makes the Orient Star Automatic punch above its weight! 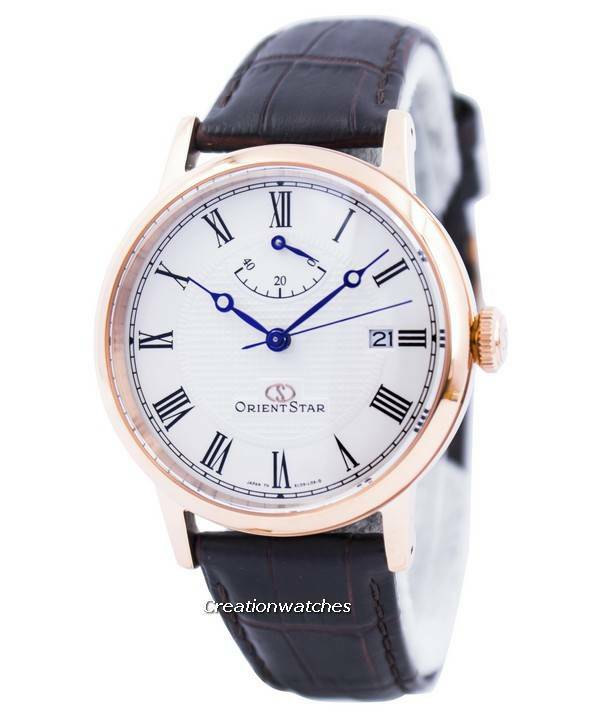 Few among them are the more-dressier types; for example, the Orient Star Elegant Classic Automatic Power Reserve models. They differ vastly from the ever popular Bambino; instead of being just a simple three-hander, they come with complications – and to an extent, a quirkier design aesthetic – that makes them stack-up hands-on! Long story short, Orient is definitely the best way to get your wrist used to the dress-watch wearing. 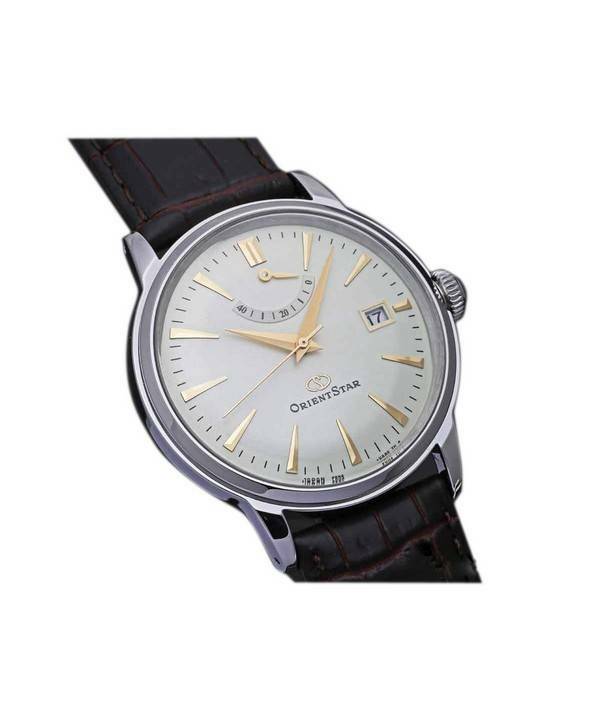 For daily use or for some very specific event, the Orient Classic automatic makes an excellent choice that doesn’t break the bank. There’s a wide selection of these dressier options to choose from; so if you’re stuck with a limited budget for a dress watch, there’s nothing else quite likely to choose from. The Classic automatics fit a wide variety of tastes and they readily qualify as everyone’s go-to, automatic dress watch that don’t pinch and way, way better than the Chinese items. Their attention to detail is remarkably good; feels classy but not wimpy as some of the most high-priced options offer. They are modern, yet classic enough to work in all sorts of formal environments; thanks to the domed crystals that enhance their retro vibes and continue to stand the tests of time. Stay ever-charmed by the classic styling of the Orient Classic automatics while their tried and tested mechanisms will leave you mesmerized for many years to come. They are fashionable automatics, stylish and smart; influenced by the latest structures and form and backed by impeccable production engineering! Newsletter : Holiday Deals on Watches – Coupon Code for Discount inside!!! 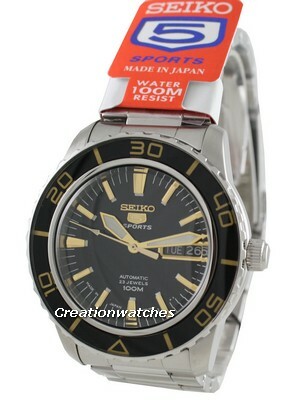 Newsletter : Seiko Prospex Monster Diver Watches on Sale:10% Discount Coupon inside – Total 70% off! Previous post Flying high in yesteryear’s sky-scape!